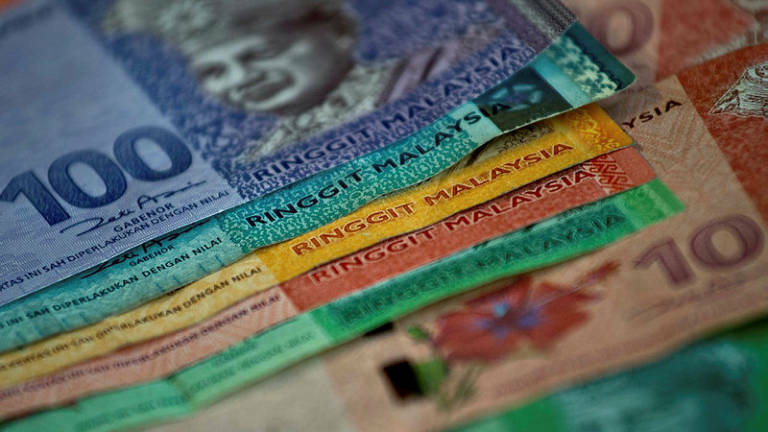 12 Feb 2019 / 10:06 H.
KUALA LUMPUR: The ringgit opened lower against the US dollar today as investors stayed on the sidelines due to looming geopolitical concerns over the upcoming US-China trade talks. As at 9am today, the local note stood at 4.0750/0790 against the greenback Monday’s close of 4.0700/0750. A dealer said, the uncertainty over the outcome of the talks has shifted investors to safe haven for now. “As the situation continues, not only it affects the trade but also the oil price. 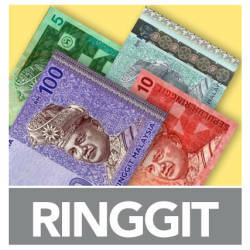 The ringgit performance is heavily reliant on the stability of oil prices,“ he said. As of 9am, benchmark Brent crude was at US$61.51 (RM251) per barrel compared to US62.12 (RM253) per barrel yesterday. He added ties between the two superpowers had been tense especially in the technology sector involving one of China’s biggest company, Huawei Technologies. It was reported that the US president is set to sign an executive order banning companies in the US wireless sector from buying Chinese telecom equipment, with the ultimatum is expected to be known in coming weeks. “This has affected sales by the US technology giant, Apple Inc as its shipment to China fell 19.9% during the fourth quarter,“ he said. 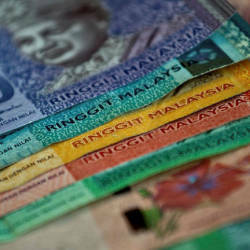 It strengthened against the Singapore dollar to 2.9932/9973 from 2.9953/0001 yesterday and rose against the yen to 3.6871/6917 from 3.6913/6961.